Lee Spence practices in the area of tax with a broad knowledge of large corporate federal income tax and employee benefit issues, including information reporting. His broad experience over the past 35 years includes extensive Large and Mid-Size Business Division (LMSB) taxpayer representation, as well as work on international treaty issues, with a focus on inbound transactions. Mr. Spence has worked closely with corporate clients on resolving complex tax issues, ranging from addressing tax planning issues to resolving large-scale tax controversies, in both international and domestic contexts. 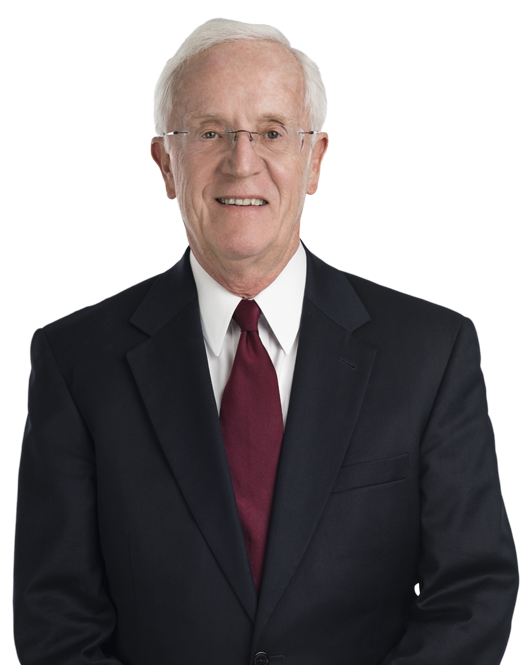 Prior to joining Miller & Chevalier, Mr. Spence was a lawyer in the Tax practice of Baker & McKenzie LLP in Washington, DC. Before that, he served as a shareholder at the Washington, DC office of Sherman, Meehan, Curtin & Ain, P.C. and as a partner at Ober, Kaler, Grimes & Shriver. Mr. Spence served as an editor of the Duke Law School Legal Research Program while at Duke University School of Law. Represented lead company in successful industry effort by large consumer products manufacturers to resolve multi-billion dollar LMSB issue involving tax character of litigation settlement payments. Represented the voluntary employees' beneficiary association (VEBA) established by a Fortune 500 defense contractor in successfully pursuing refund of unrelated business income tax. Led Miller & Chevalier team representing a Fortune 500 manufacturer for a multi-billion dollar acquisition of large S Corporation. Successfully resolved issues involving tax treatment of employee relocation program of a Fortune 500 restaurant chain. Provided seminal brief resulting in complete IRS withdrawal of tax challenge to employee leasing program of a major international auto company. Successfully pursued through the Congressional Joint Committee on Taxation review refund claims involving deductions for employee benefit payments related to a major corporate acquisition. Provided tax opinion to a large product liability qualified settlement fund on tax consequences of increases in payouts to claimants. Washington, DC, October 15, 2015 -- Miller & Chevalier Chartered today announced that the firm was named the 2015 U.S.